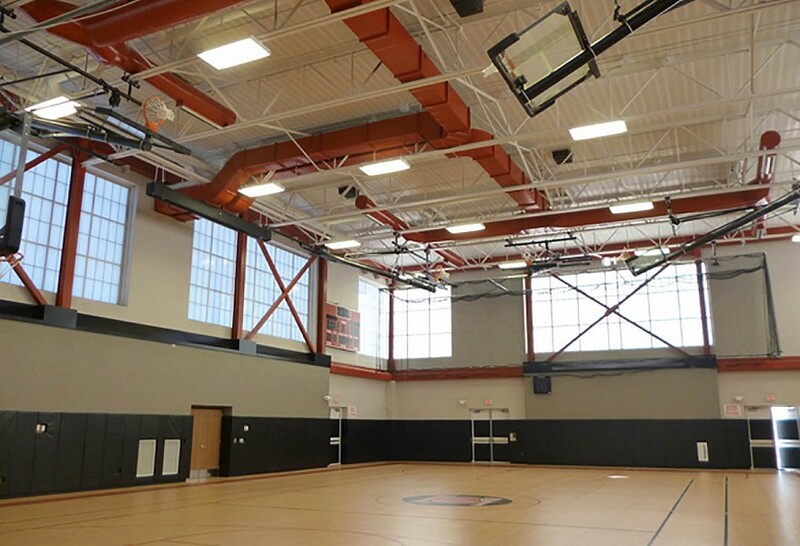 The new athletic facility and community center building is a one story building located on the existing Sylvia Packard Middle School site. 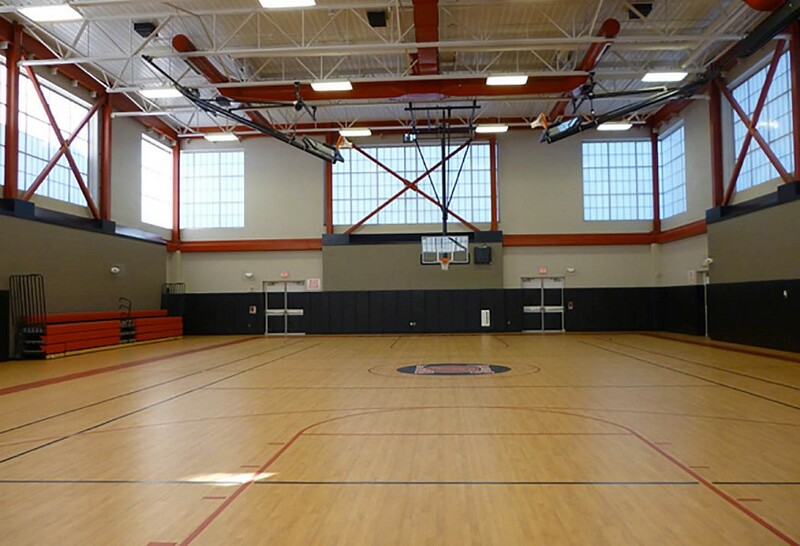 The building will be utilized by both the school district’s athletic department and by local civic and community groups. 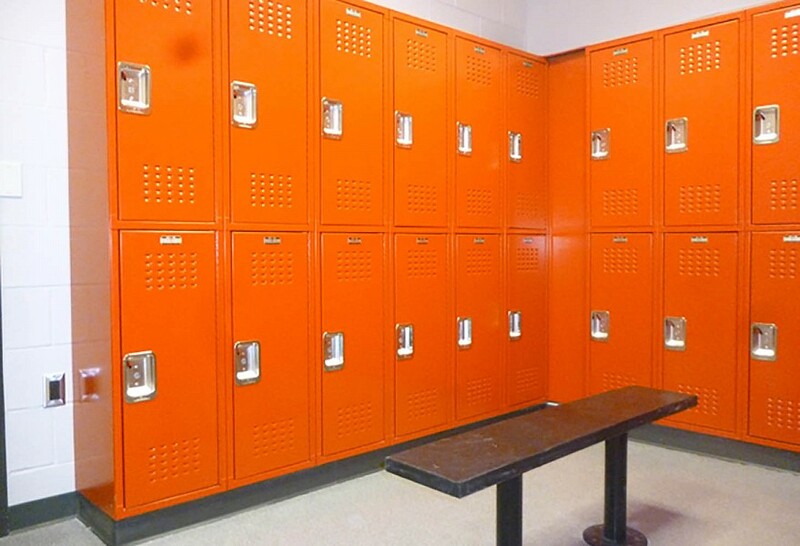 This new building will house a gymnasium with full court basketball and volleyball, locker/changing rooms, toilet rooms with showers, a community room with kitchenette, lobby, offices and additional spaces. 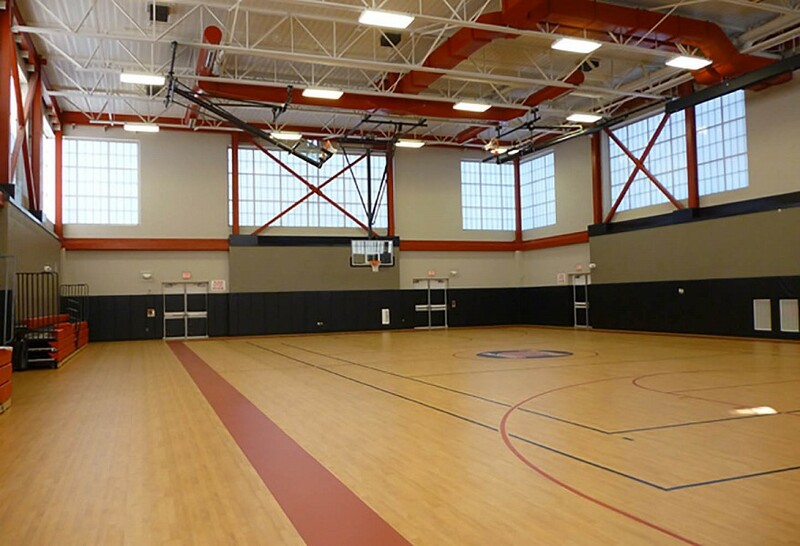 The athletic facility is a steel framed building with mix of masonry and curtain wall veneers supported on conventional shallow concrete footings. 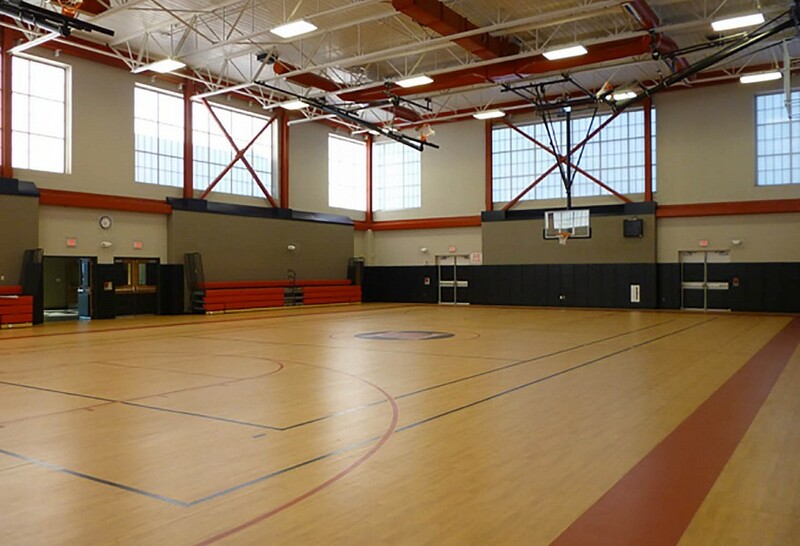 The athletic facility portion of the building is double height with almost 30 foot ceilings. The lateral loads are resisted by conventional braced steel frames. Due to the spans of the framing the roof decks are a combination of 1 1/2” and 3” deep metal roof decks to withstand the proposed roof loads. 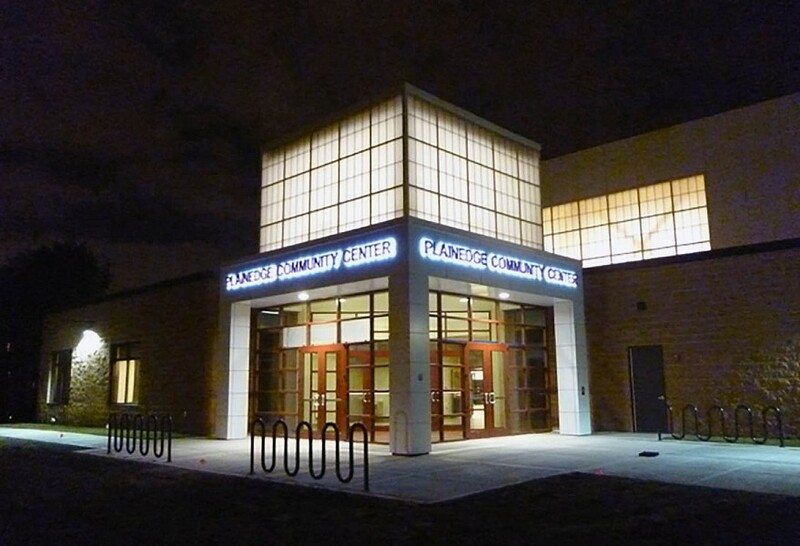 The Plainedge School District directed the project team to design a high performance green building by utilizing the US Green Building Council’s (USGBC) LEED Green Building Rating System.